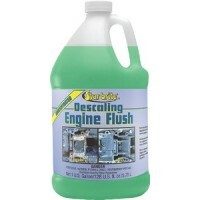 Starts gasoline and diesel engines fast. For cars, trucks, tractors, buses, marine engines, lawn mow.. 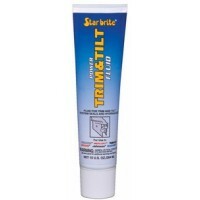 Formulated to provide the viscosity and lubricity necessary to insure proper pump performance and se..
A premium, high-performance ATF designed to provide consistent, smooth and trouble-free operation fo.. Formulated for high operating pressure. Anti-foam additives assure uniform flow with reduced air con..
Removes scale and debris from all marine engines. Will not damage engine seals, gaskets or rubber im.. Exceeds OEM warranty requirements. Formulated to provide consistent, no-fade performance. Anti-foam,.. 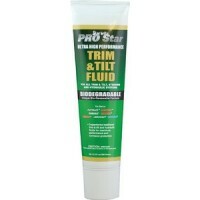 High-tech formulation significantly outperforms traditional trim & tilt fluids. Provides unsurpassed..